With a name like “Mekong Plaza,” it would be easy to assume the shopping center in west Mesa is all about Vietnamese retail and dining. The Mekong River is best known for its delta in the southernmost reaches of Vietnam, but the reality is that the Mekong River flows through six nations on its way from Tibet to the South China Sea. Among those countries is Thailand, so it should not be surprising to see a little Thai food inside Mekong Plaza. 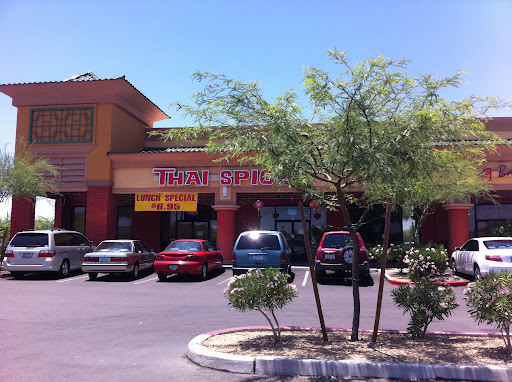 Filling that niche is Thai Spices, which serves exactly the type of food described in its name.